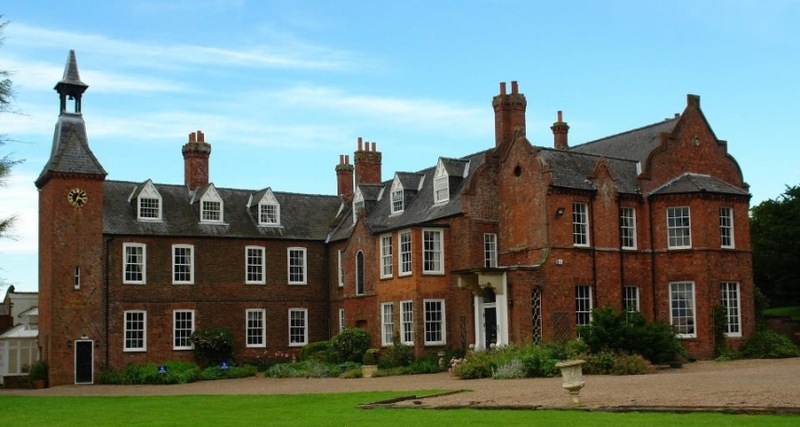 Skendleby Hall is a Grade II listed mansion situation in the heart of the Lincolnshire Wolds. Set in two acres of stunning open gardens and woodlands it is the a perfect setting for romantic weddings. It has only just been granted a licence to hold civil ceremonies for up to 50 people and has 13 bedrooms making it ideal for the more intimate, personal wedding. The Hall dates from the mid 18th century and has stunning original features such as the clock tower. A unique aspect of this venue is that you can bring your own wine – without any hefty corkage charges which can save a significant amount of your wedding budget!